BBC Radio Scotland - Sunday Morning with..., A Special Programme from Nashville, Tennessee. A Special Programme from Nashville, Tennessee. Civil rights activist Ernest 'Rip' Patton and Gatluak Ter Thach, a child soldier from South Sudan, join Ricky in Nashville, USA. 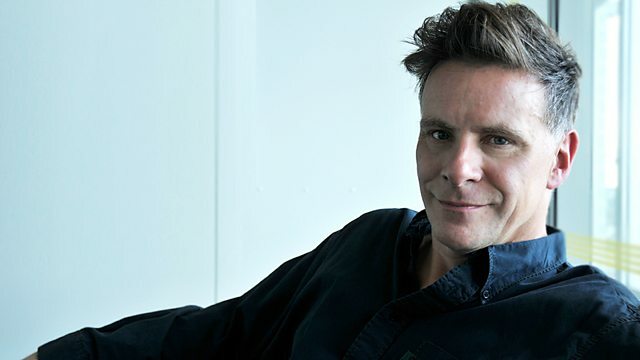 Another chance to hear a special edition of Sunday Morning with Ricky Ross recorded in Nashville, with new reports and interviews. Ricky meets civil rights activist, Ernest “Rip” Patton. In the early 1960s Rip attended non-violence workshops in preparation to became a Freedom Rider, riding on buses protesting against segregated bus stations. He tells Ricky about those early years and why he still teaches the message of non-violence in schools and communities across America. The Magdalene programme helps women who have survived addiction, abuse and prostitution. Founder, Rev Becca Stevens, combines this with her role as a pastor at St Augustine's Chapel in Nashville. Ricky meets her there to talk about her work and her motivation to establish a safe space for women. When Gatluak Ter Thach was 6 he fled the South Sudan civil war on foot with his family. He was later kidnapped and forced to become a child soldier. He survived all this and eventually found himself settled in Nashville, founding a centre to help refugees and immigrants. The Contributor newspaper in Nashville has changed people’s lives. The homeless of the city contribute to it and sell it. Reporter Carol Purcell talks to its founder and the some of the sellers who have seen their existence transformed by it. Ricky will also be joined by some of the city's grassroots community fixers: Ron Johnson, of the Oasis Centre, which runs intervention programmes for teenagers; Sabina Mohyuddin, founding member of the American Muslim Advisory Council and Steve Joiner, a specialist in conflict resolution. They discuss the challenges the city's young and vulnerable face, and how the religious, cultural and changing political make-up of the city has brought both challenges and benefits.